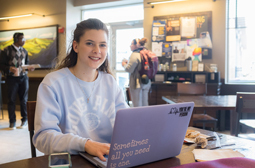 Discover and experience all Wilkes has to offer. 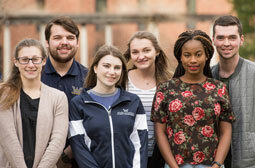 Join us for one of our many admissions events to explore science, education, nursing, business, arts, humanities and social sciences, transfer and more! Life as a student is busy. If your calendar is booked and you can’t make our admissions events, contact us to schedule a personalized visit at your convenience. 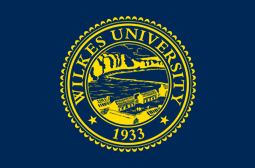 Join us for a Shadow Day or Overnight Visit with Wilkes University. 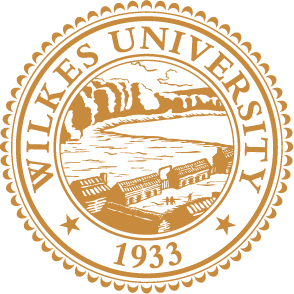 Attend classes, stay in our dorms, and experience life as a Wilkes University student.